That’s what I always do - but it kinda bugs me. I had heard of a tool called Bower that I thought might help. It’s a package manager for the web. In theory, it would do what I wanted. I went to the command line, installed it via npm (have I said before how much npm rocks? 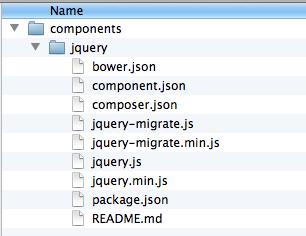 ), and then fetched a copy of jQuery like so: bower install jquery. Ugh. Don’t get me wrong - this was still quicker then my old process. And I “get” the idea behind the metadata involved here and why it would be useful in the future. Bower is pretty damn powerful and I definitely recommend folks take a look at it. But what if you just want a copy of the library, one time, and that’s it? And yeah… that’s it. Simple, direct, exactly what I need. There’s a few caveats though. The second issue is that Brackets still doesn’t support binary file writes in extensions. In theory I could do so if I hook up a Node module to my extension, but… honestly it feels like a bit much. 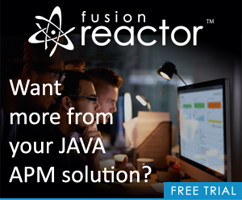 I’d rather just wait a bit and hope for support in a future sprint. Finally, there is no support in Brackets yet for refreshing the project view. 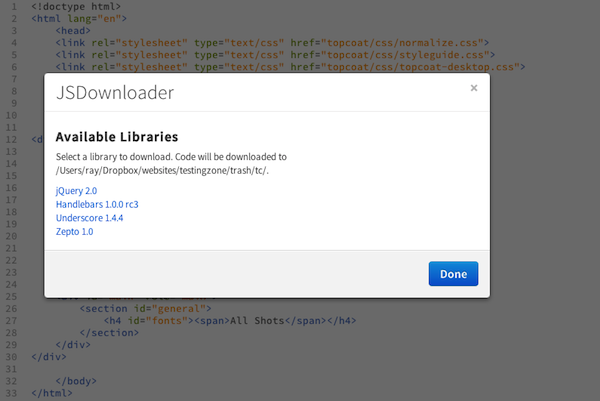 So while the extension certainly works, you need to do a reload to see the files show up. 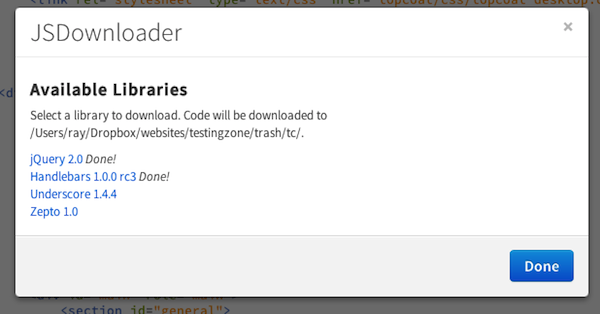 This means folks could add a new library by just committing to my GitHub repo. I don’t have a nice UI to refresh the cache, but if folks end up using and contributing to this extension, I’ll add it.